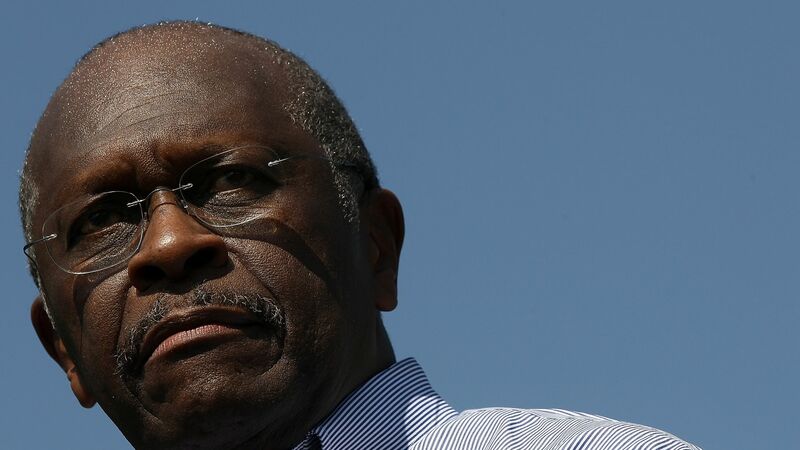 Sen. Kevin Cramer (R-N.D.) said on Thursday he would not vote to confirm Herman Cain if President Trump nominated him for the Federal Reserve Board, making him the 4th Republican to voice their opposition Cain, the Hill reports. Why it matters: Cramer, who pointed to the 4 sexual harassment claims that plagued Cain's 2012 presidential run, joins Republican Sens. Lisa Murkowski, Cory Gardner, and Mitt Romney. Cramer's opposition effectively ends Cain's chances of being confirmed, as he would be unlikely to draw Democratic support and would need 51 of 53 Senate Republicans to vote in his favor. In response to the growing resistance, Mitch McConnell described a “lack of enthusiasm” among Senate Republicans surrounding Cain.